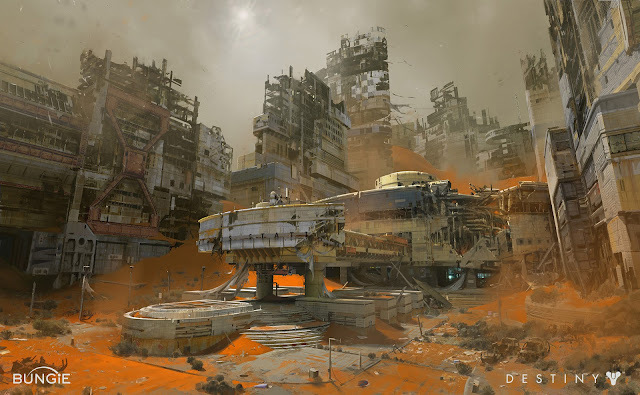 Here's another piece of concept art from Destiny. It appears to be called Atlantis Station and is seemingly derelict except for that blue light coming from inside. What lurks at Atlantis Station?